Made Specifically For High Performance Racing Applications. 100% natural rubber tubes with an aircraft style removable valve stem that clamps to the wheel. Extremely light weight and durable, these tubes are a must for racing applications. Natural rubber is far superior to other materials because of its ability to conform to sidewall distortion and its resistance to deterioration due to many heat cycles. 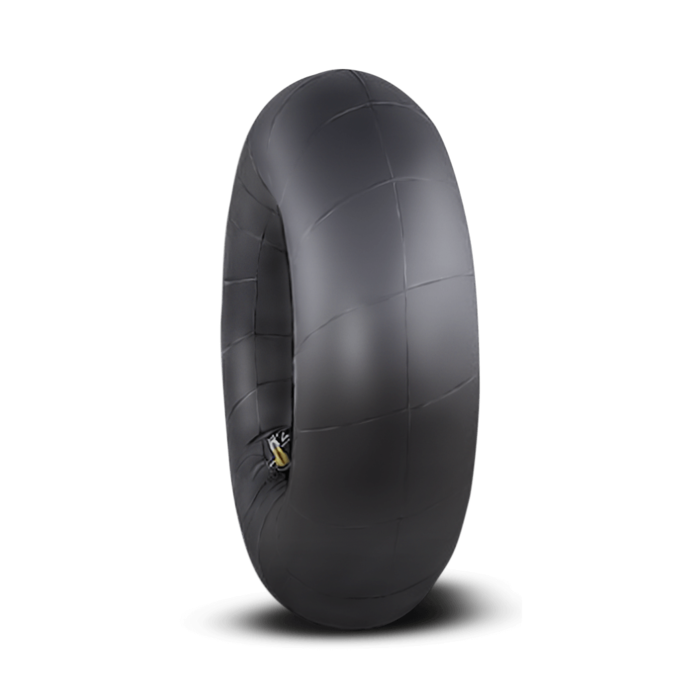 NOTE: Besides being required for air retention, M/T® Tubes will enhance the reaction time, increase stiffness and reduce sidewall shock and deflection when launching.